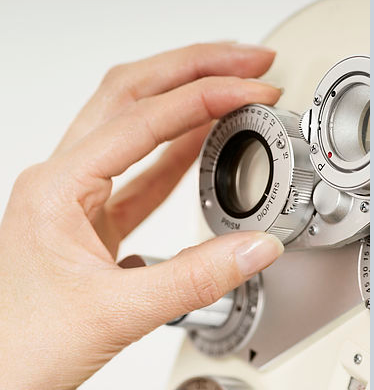 Dr. Cai is licensed to practice the fullest scope of optometry, specializing in vision therapy and orthokeratology. 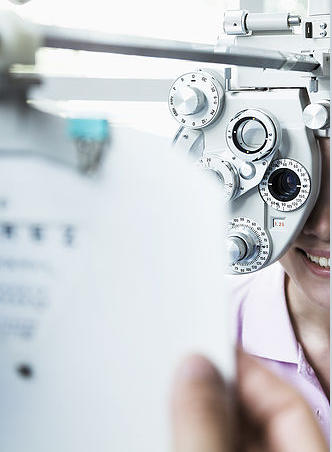 Our office offers products and services including, but not limited to, glasses, specialty contact lenses, glaucoma management, red-eye treatment, Cataract and Lasik co-management. 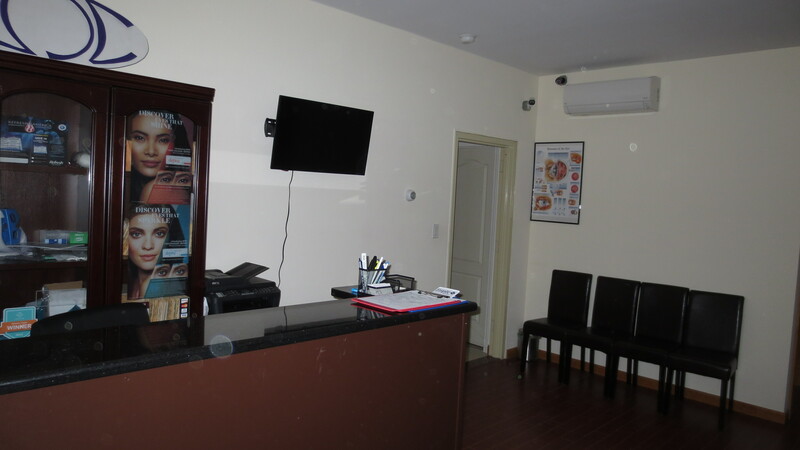 Our office is located on a corner of a quiet and pristine street with ample parking available. 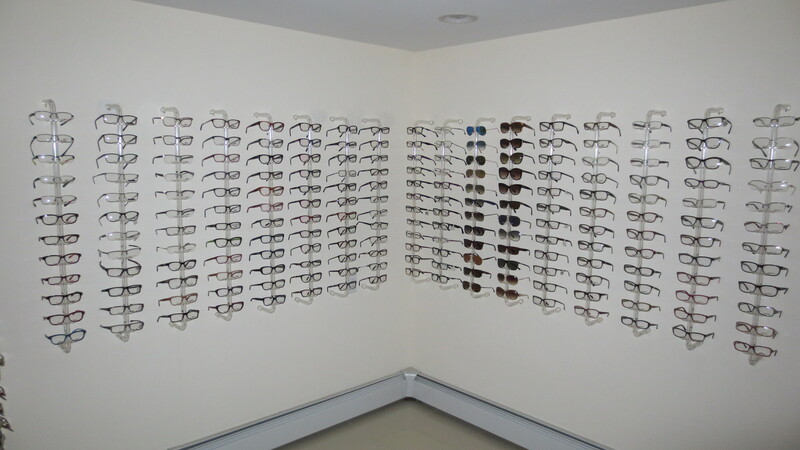 Don’t let the location and size of the office deceive you; our office is equipped with state of the art technology to provide you with the highest level of care, and providing the latest frame style in fashion. Dr. Jing Cai graduated with Honors from New York University with Bachelors in Science in Biochemistry and Politics in East Asia and went on to obtained her Doctor of Optometry at State College of Optometry at New York. Dr. Cai has completed a series of clinical rotations, including an internship at the Veteran's Administration Medical Center (VA) at Northport, New York. 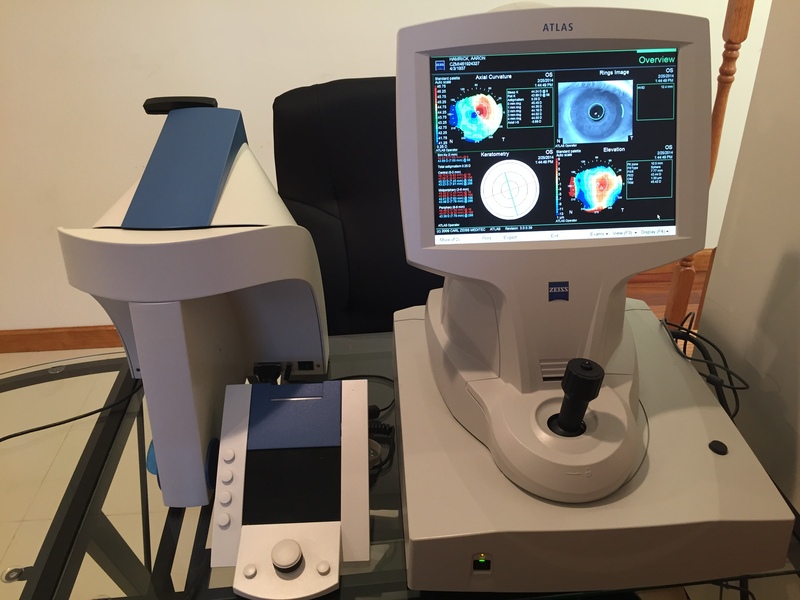 At the VA, she used the latest technological equipment such as HRT, GDx and OCT, to manage and treat patients with macular degeneration, glaucoma, diabetic eye care and other conditions that can severely affect the vision. Along with providing general eye care to patients of all ages, Dr. Cai has special interest in pediatric eye care and vision therapy; which prompted her to complete an additional rotation at Vision Therapy and Pediatric unit at SUNY University Eye Center. She was trained extensively in treating children with problems in and various visual processing deficiencies that can be found in many children.